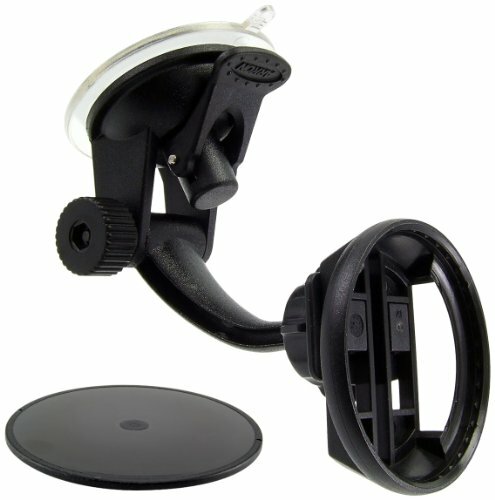 The TTEP115 windshield and dashboard car mount is ideal for use with the TomTom START 40, 45, 55, and XL; XL and XXL; and ONE 125, ONE 130, and ONE 140 models. 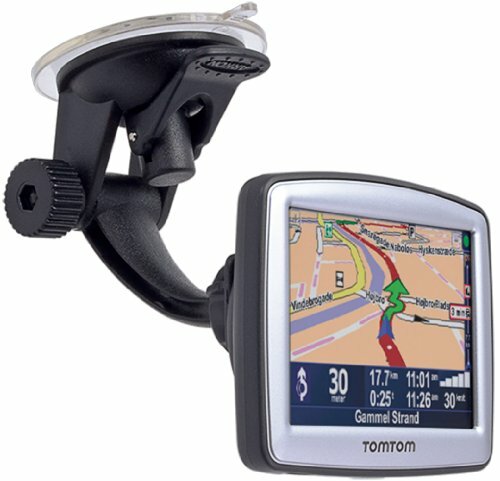 The adapter plate included with the holder accommodates any of the above TomTom models. 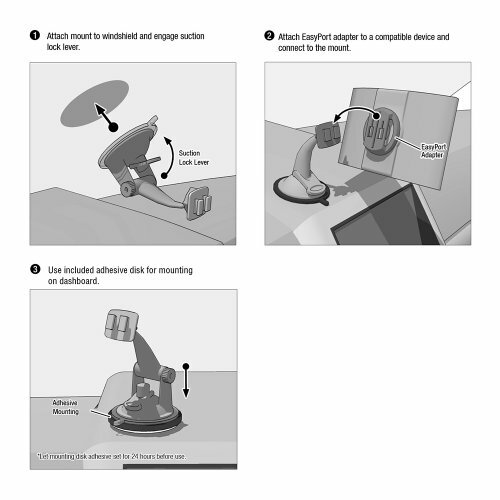 It includes Arkon’s Travelmount deluxe mini suction car mount, an adapter plate that converts the mount from a Dual-T to the circular TomTom EasyPort mount pattern, and a 3M adhesive dash mounting disk. The arm of the suction mount adjusts vertically and provides 360° rotation, giving you the ultimate flexibility in viewing the TomTom device from any angle. For cold weather climates, Arkon suggests the sticky suction TTEP179, also available from Amazon.